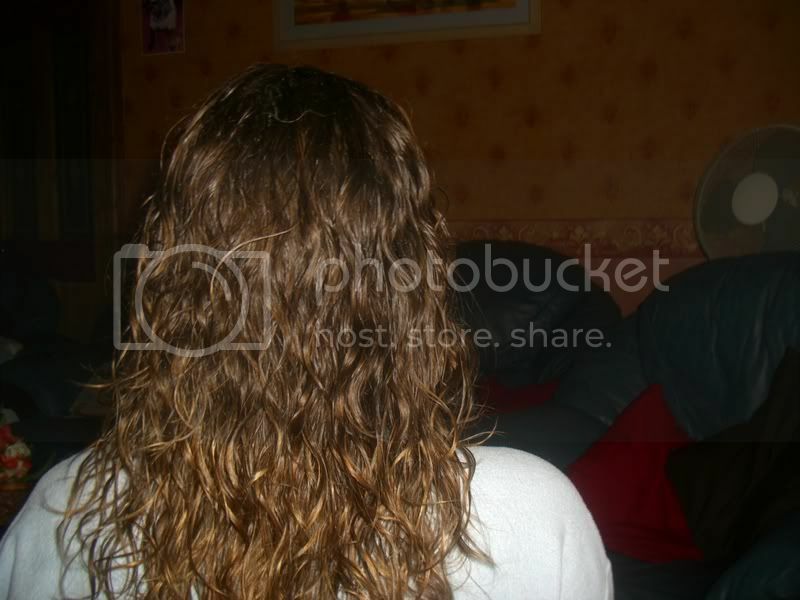 LongLocks Salon › Bad Hair Day › Growing With It › How long till you reach your goal? Re: How long till you reach your goal? im hoping to get to waist (or longer depending on how i can manage it) but my first short term goal is BSL which is 27" on me (bottom of strap) which if i continue to grow at 0.8" a month shall get me there for mid june and waist is just 3" more, so fingers crossed christmas this year, i will be 39 yikes! then. i'm starting from scratch with a teeny afro, so im thinking 7 years. my goal is 40 inches or knee length for me. How do you figure out how long it will take? I am figuring abou 5-6 years for me to reach mid-back from the length I am now, which is pretty short!!! It depends on your growth rate and how often you trim. You have to keep track of these things before you can do the math. And even then, plans change. Currently, I'm BSL/midback with an ultimate goal of waist length. My hair grows about 4" per year, but I intend to keep the current length for at least another year. my hair tends to grow 6 inches a year when properly taken care of. So it should take about seven years, if not eight. Yeah, I am just hoping that in the next year it will be down to my shoulders. I have never kept track of how much growth I have from month to month, and I don't really plan on getting any more trims for awhil, unless my ends start to go bad. I cut my hair short (read: Sienna Miller short) on January 8th 2009, and from previous experience, it will take until December for it to reach shoulder length - and that is with taking all the right vitamins and doing all the right things (I did give in to colouring it once or twice and the occasional trim). So I'm hoping that this year it will grow a bit faster, but my goal is to not cut it unless it's absolutely necessary for the next two years. By then, it should be down to bra length *fingers crossed*. Hi everyone! My original goal was knees. I have changed that because it is too much to care for. I am at fingertip now (42") and I plan to stay there until I change my mind again (next week probably). Wow! That's fantastic! I know how fast my mind changes...it's dangerously fast at times but at least I've learnt that anything above shoulders isn't for me. I keep changing between being happy if my hair gets to BSL to wanting at least WL. I worry that I won't have a cooperative hairdresser for trims past that length. We're looking 3-4 years into the future for WL, I think.